You have likely heard the term essential oil before. 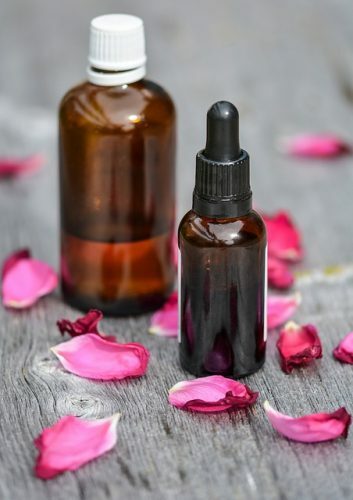 Due to being known for their wonderful skin benefits, more and more people have begun to choose essential oils for beautiful skin rather than chemical-based cosmetic projects. Different essential oils will help with different skin issues. Some are great for regeneration and rejuvenation of your skin cells, while there are others that will help in preventing acne and skin blemishes. If you already know the essential oils you want to use, but are wanting to learn how to use them, check out our post here. If you aren’t exactly sure what essential oils are, this term refers to a wide range of botanical extracts or natural oils that are derived from the various parts of some specific plants. This includes all parts of plants, such as roots, bark, stems, flowers, and more. These oils are actually what give plants their distinctive scents, aid in pollination, and also have protective properties for the plant. There are two main ways that essential oils are extracted: distillation and expression. Distillation is done using water, steam, or both. The water or steam breaks down the plant material. With steam, the vapor is captured, condensed, and cooled back into a liquid. Water distillation is common with more delicate matter, such as rose blossoms, since they tend to clump together, making the steam method much harder. Both water and steam tend to be used with herbs or leaves. A newer steam distillation method, called percolation (also known as hydro-diffusion), is used for tougher matter, like barks and seeds. Expression is also known as cold-pressing. This method is specifically used with citrus-related essential oils, such as lemon, orange, and lime. The citrus rind is placed in a container that has numerous spikes, which poke the rind and release the essential oils, which are then collected in a container. Frankincense can be used an astringent, to help with oily skin, but it also has a number of other skin benefits. This oil can also help in preventing blemishes and wrinkles, while also tightening your skin. Together, these properties slow the signs of aging to a considerable degree. If you have issues with skin elasticity, you will find this oil extremely helpful; regular use of it will help protect your skin cells. Whe n it comes to essential oil skin care, tea tree oil (also known as melaleuca) is one of the most known kinds. There is a solid reason for this – tea tree oil has countless benefits both in and outside of the realm of skincare and beauty. Within those realms, it can be a makeup remover, acne treatment, or a natural astringent for tackling even the oiliest of skin. 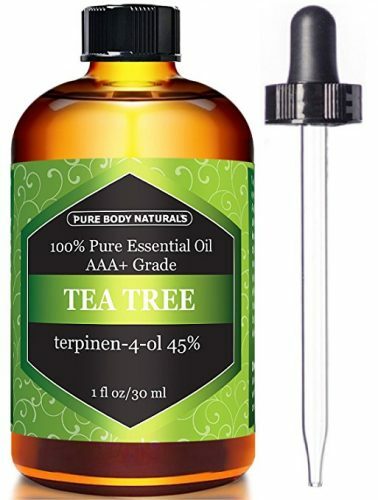 Whatever your skincare needs, tea tree oil ensures great results. Lemongrass is not just an ingredient in your favorite Asian takeout! 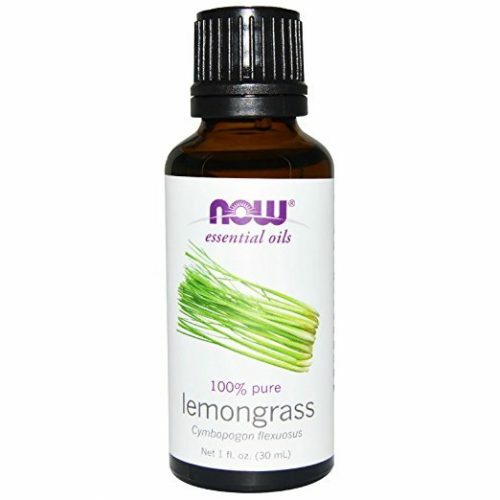 If large pores or acne are your nightmare skin issues, then lemongrass essential oil can be a natural rescue for you. This oil is highly effective at treating both of these conditions. Additionally, it can be applied as a toner for the skin or used an astringent to enhance your skin’s natural glow. 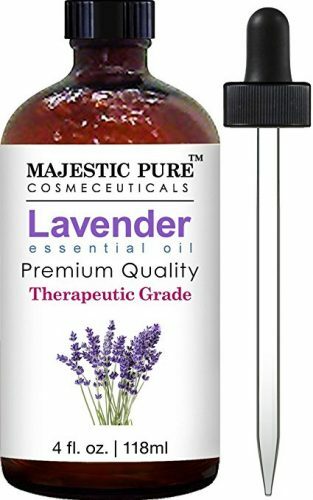 You h ave likely heard of the benefits of lavender oil when it comes to relaxing or for a more restful night’s sleep. However, it is also commonly known as one of the most effective essential oils for dry skin, as well as other skin benefits. There is a reason it is a common ingredient in various body sprays and masks – its cooling and soothing properties. By helping to reduce skin irritation, this essential oil is ideal for both sensitive and normal skin types. Additionally, if you have issues with thinning hair, it can also be added to the scalp to stimulate hair growth. Also, if you’re like me, you’ll find the scent amazing! Did you know that cypress oil can actually help bloated blood vessels to return to a normal shape? Yes, this oil is known for having properties that allow it to heal damaged veins in a natural way. It works miraculously on oily skin as an astringent and, due to its unique spicy aroma, it is frequently used as a deodorant, as well. 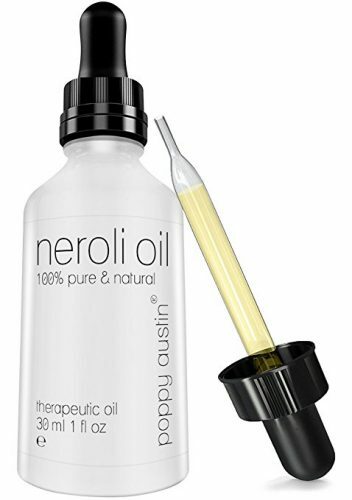 Whil e you may not have heard of neroli oil, it is actually extracted from orange blossoms. This is both a citrus and floral oil, with a sweet and soothing fragrance. It is considered to be one of the most expensive citrus oils, offering impressive benefits for your skin. Its wide-ranging uses include reducing stretch marks, fighting the aging process, and treating sensitive skin. Not only an herb for your spaghetti sauce, basil leaves offer a number of various health benefits. When it comes to essential oils for beautiful skin, basil oil has wide-ranging uses and is counted among the best for your skin. It has been noted for its soothing effect, being used in treating insect bites and being ideal for people suffering from sensitive skin. Additionally, if you suffer from sore muscles, you can add a few drops of basil oil into your massaging oil to ease that soreness. Ylang Ylang is the p erfect essential oil for treating oily skin conditions. It is also a perfect choice for treating acne or fighting the effects of aging. It does this by playing an important role in increasing the cell growth within the skin. 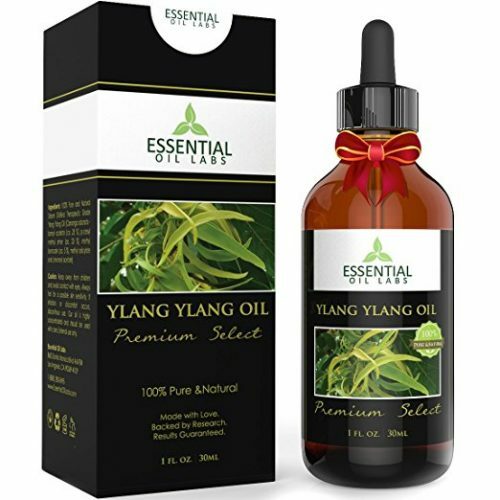 Ylang Ylang is also known for having a prominent use in aromatherapy and can even be applied to the wrists as a perfume (it has a floral fragrance). 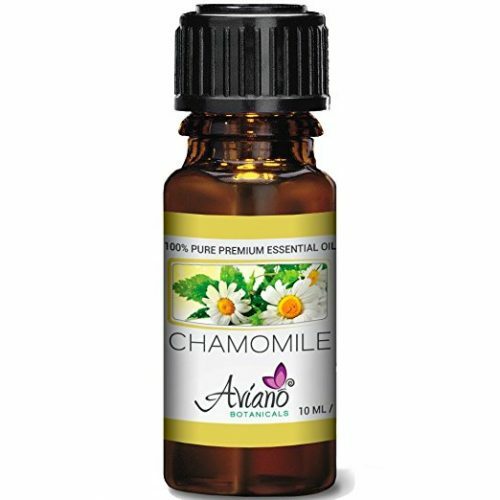 Chamomile is known for its different healing properties and is one of the best essential oils for dry skin. It is helpful in treating a variety of different skin conditions, including eczema, rosacea, cracked skin, acne, and more. The use of chamomile oil can help in reducing skin inflammation and also makes a great addition to bubble baths, giving you a nice, soothing sensation. Juniper essential oil is a great skin cleansing oil that promotes healthier blood circulation in the body, while also freeing it from toxins. It has antiseptic properties that make it an ideal essential oil for treating injured areas, acne, or cleaning wounds. Additionally, it is very effective in relaxing muscle cramps. 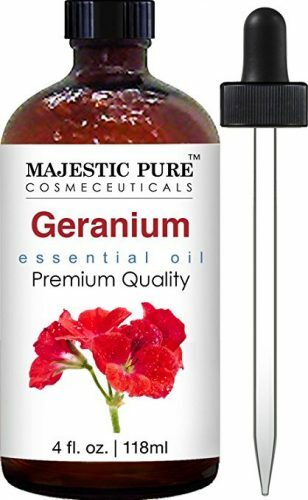 When it comes to essential oil skin care, geranium oil is extremely versatile in its uses. By balancing the oil production of the skin, it actually suits every skin type. Additionally, it has antibacterial characteristics which help in preventing microbes and bacteria from developing on wounds; this, in turn, makes it great for treating acne and blackheads. Not only does geranium oil show amazing effects in the recycling of dead cells, but it also promotes cell regeneration. Clary sage is a perennial plant whose essential oil offers outstanding benefits. If you use this oil regularly, it will not only help to reduce any puffiness you suffer from, but also fight off the signs of aging you may be suffering from. Additionally, this oil plays a crucial role in regulating the oil production of your skin, which aids both people with oily skin and dry skin. In addition to its skin applications, it can also be used in your hair as a conditioner, aiding in both repairing and strengthening it. Essential oils have been used for ages in treating various ailments and maintaining good health, which includes great skincare. When choosing to use essential oil skin care, be sure to choose the best ones for your skin needs. Essential oils should be used in a diluted form and many are best applied with a mixture of other ingredients for getting the results you seek. Now that you know what kind of essential oils are best for you skin, learn how to use essential oils for skin care next.